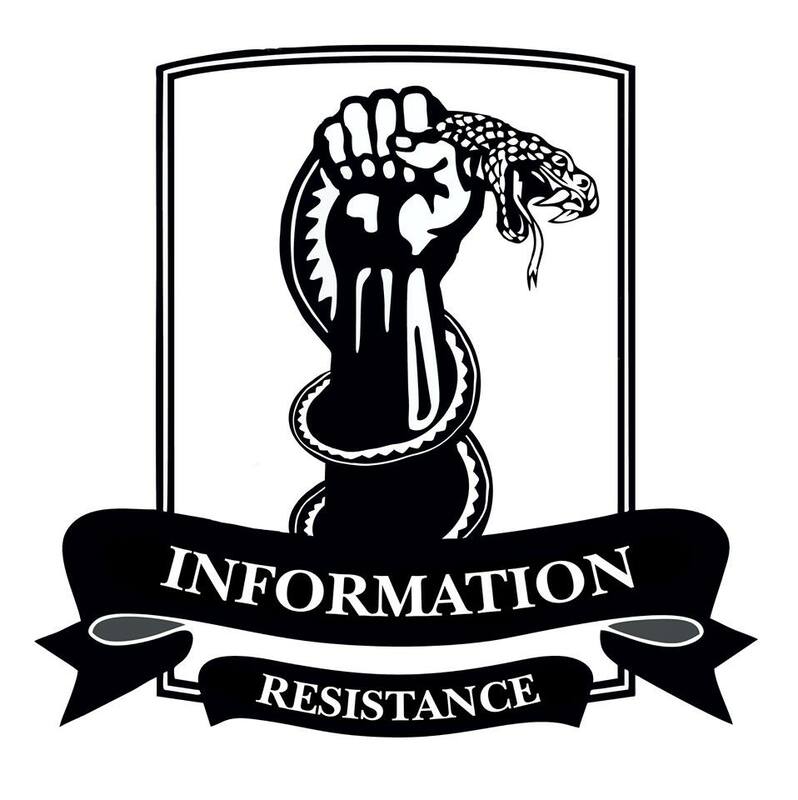 Attention: Due to constant changes in the operational and tactical situation, we, the IR group, refrain from disseminating information related to the actions of Ukrainian troops. We believe that Ukrainian government agencies should provide this information. Information about the actions of Russian-terrorist troops gets relayed to us on the basis of the past 24 hours. As always – after a comprehensive verification of the operational data. In the conflict zone in Donbas, Russian-terrorist forces continue to conduct active offensive operations. In the area of Donetsk, the enemy conducted a constant shelling of the positions of Ukrainian troops over the past few days and attempted an assault, forcing the divisions of Ukrainian troops to carry out a partial regrouping. Near Pisky, heavy fighting with massive use of artillery and armored vehicles continued. On the highway through the city of Snizhne, the enemy continues to transfer manpower and vehicles from the south in the Kuibyshev district of Donetsk and in the area of Yasynuvata – Spartak. Over 01.21.2015, the enemy has significantly increased the combat capability of its tactical groups concentrated in these districts. After the losses incurred in the vicinity of Spartak – Putilovskyi Overpass, the armored group of Russian-terrorist troops operating in the area withdrew and conducted their reinforcement of military equipment and personnel. The arrival of 6 tanks and 4 armored fighting vehicles (AFVs) for resupply of this armored group has been observed. The enemy tactical group that operates in the direction of Staromykhailivka – Pisky, under cover of massive artillery fire, is trying to push Ukrainian troops behind the Donetsk Bypass Road, towards the line of Opytne – Vodyane. In the vicinity of the Bakhmut highway, the enemy was unable to “break through the front” despite all efforts. The movement of two interacting enemy artillery groups (up to 40 units of cannon and rocket artillery), and about 25 tanks and 40 AFVs, centered on a narrow stretch, has been recorded in the area. Shellings and assault attempts by the enemy encounter an adequate response from Ukrainian troops defending their frontline positions at the Seversky Donets River. Also, massive fire strikes are being inflicted on the positions of Ukrainian troops near Krymske and Trokhizbenka. Russian-terrorist forces continue to increase the formation at their base area along the stretch from Starobesheve – Komsomolske. The arrival of another convoy through Amvrosiivka (up to 20 covered trucks, 2 BMP-2 IFVs) was recorded. Part of the enemy artillery group that conducted the fire from the vicinity of Komsomolske changed their firing positions. To support the reinforced company tactical group (CTG) of terrorists, which engages in combat with advanced Ukrainian units in the area of Hranytne – Telmanove, [new] support has arrived (3 tanks, 10 AFVs). Insurgents transferred two combined mobile groups as reinforcements to their [gang] formation operating in Horlivka. A series of armored vehicles and several “infantry” units of insurgents (at least one CTG [company tactical group] on a BMP-2 has been recorded, several mobile groups – up to 20 units of equipment, included 6 tanks were moved to the advanced line at the arch north of the city) have arrived in Vuhlehirsk. South and east of Yenakiieve, two groups of 350-400 insurgents have been observed, each in the possession of up to 12 units of armored vehicles, appropriately equipped with cargo transport and weapons (mortars, heavy grenade launchers, etc.). In the area of Olenivka and Dokuchajevsk, part of the gangs moved back to the north, part [of them] changed their positions. Enemy artillery group, concentrated in Dokuchajevsk, continues to strike at Ukrainian troops, preventing their advancement in the stretch from Stepne – Novomykhailivka. In the Mariupol region, intense fighting continued. Advanced groups of Russian-terrorist troops could not move either northeast or north of the city. Particularly intense fighting and shelling have been observed in the area of Pavlopil – Sartana. Enemy artillery is leading massive fire strikes on the advanced positions of Ukrainian troops, trying to create conditions for the further advancement of insurgent groups. Can anybody tell me why the “civilised” West call THIS a deeply concern crisis, noone’s separatists, noone’s rebels??! When this is WAR as war in term of war in mean of war – as W A R in dictionary uncivilised West wrote hundret of years ago. Even the Universe and any Extra-Terrestrial would understand this is aggression called war. What purpose is to tell lies about it for over year? And if so why do US+UK, EU+UN talk about it all When This war does Not Exist. Why does this no civilised West, hundret of countries, talk about it when it does Not Exist.